Because that looks like garbage. It's a terrible ROTF Megatron retool. But then again seeing that tank mode is strange and makes me wonder about things. Why can't he look like Starscream with Megatron's old body? Bludgeon doesn't want him biting his style. While retooling megatron's mold for blitzwing is not making any sense,does this imply that he will turn into a tank in the movie? Otherwise why tf hasbro release a toy based on bee movie's con whose alt.mode looks nothing alike? Oh wow yeah a big spikey mess, that's cool. Not a cool slick iconic design like the one in the actual movie that got tons of casual fans burnt from the usual Bay-Aesthetic back on board. It mostly looks bad because it's from some gimmick-hampered subline. It actually looks okay for what it is (and if they'd added some purple to the color scheme, I could like it more). If they'd done a decent triple-changing ROTF Megatron (which I often thought they should have), that would've made a ideal Blitzwing retool. Not the Bumblebee movie Blitzwing obviously, but a reasonable approximation of what a triple-changing movieverse Blitzwing could be. The main problem would be the asymmetric arms. When i look at the picture from a far, the heada for me looks like waspinator. So will this be his form in the movie? Or will he just be a seeker? That's a toy. And that toy is based off Megatrons TF2 mode. This doesn't necessarily confirm Blitzwing is a tank in the film - this could just be them playing fast and lose with the name. Especially since as pointed out, it's a Gutcruncher homage instead of being in the traditional purple-tan-and-yellow of Blitzwing, or even the battleship gray w/ red trim of the actual on-screen movie model. Otherwise why tf hasbro release a toy based on bee movie's con whose alt.mode looks nothing alike? 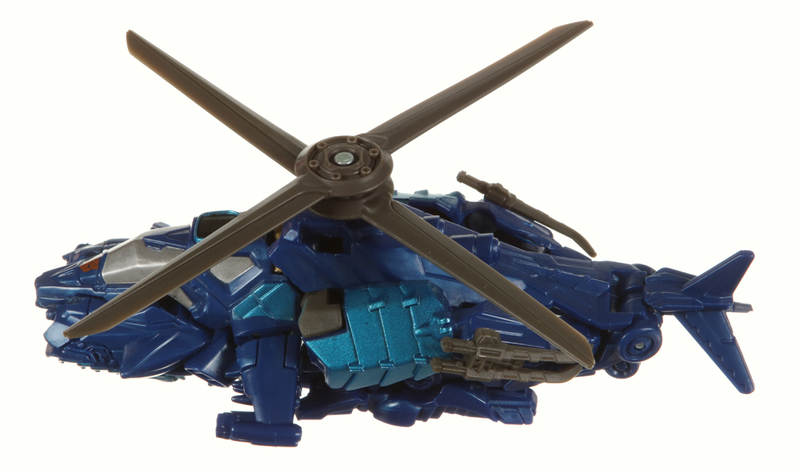 i think there's going to be a jet version of Blitzwing in the line too. This had the code name 'Hornet 2' which implies there's a 'Hornet 1'. I think they just did this to get extra mileage out of the Megatron mould and as nod to every other version of Blitzwing ever turning into a tank. 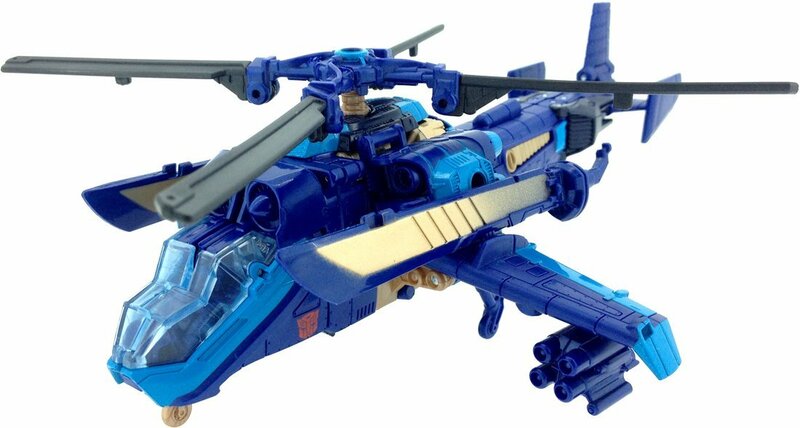 I'm guessing the jet version of Shatter will be retooled into Blitzwing. From what we've seen in the trailers, though, he has no tank parts so probably is just a jet.